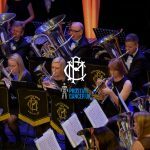 Welcome to the official web site of the Carlton Main Frickley Colliery Band, one of the most famous names in the brass band world. 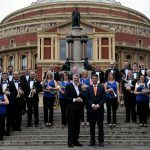 The band is currently one of the highest ranked bands in the World. 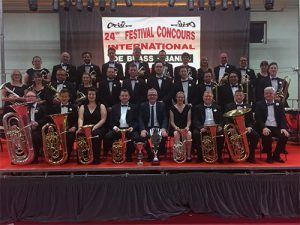 As well as a busy schedule of major concerts and private engagements, the band also competes at the highest level in the Worlds leading major contests alongside the very best and most prestigious bands in the world, including Cory, Black Dyke and Brighouse & Rastrick Bands to name just a few. After a very positive 2018 the band are looking forward greatly to what lies ahead this year. 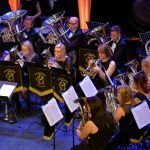 Check out our events to see what the band are up to for the rest of 2019!